I mentioned earlier this week that we're coming in to Bridal season with Hen & Stag season well under way. Well last week I was lucky enough to send off my friend, and fellow FABB girl, Dawn & her Maid of Honour by doing their nails before they jet of to America for the ultimate Vegas wedding! 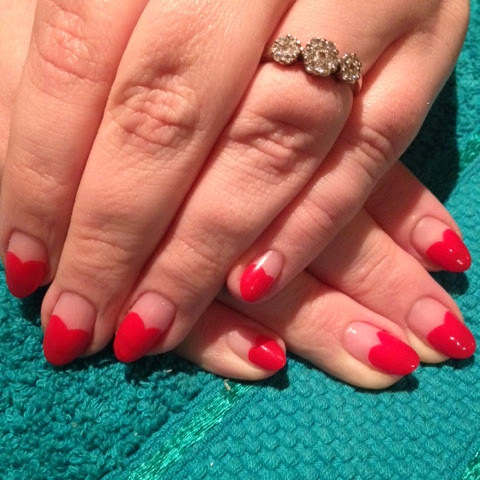 Dawn was adamant she didn't want typical "bridal" nails and wanted to make an impact. 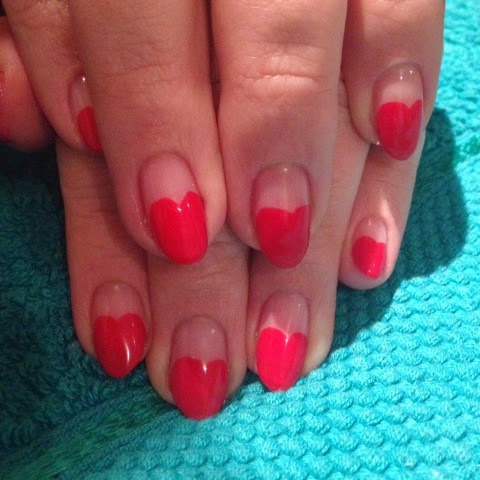 These gorgeous Gel Hearts definitely live up to the brief. 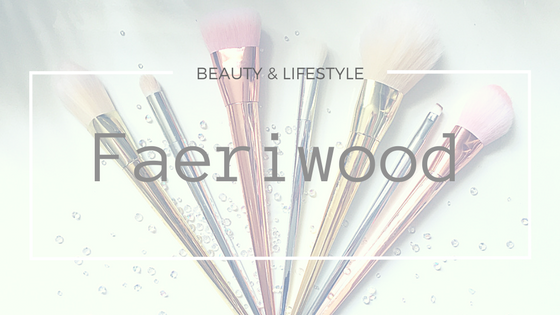 Totally cute, long lasting & durable too! As I post this she will be in the chaos of getting ready for her wedding later on today. Congrats to Dawn & Dave! Hope you have an awesome day!